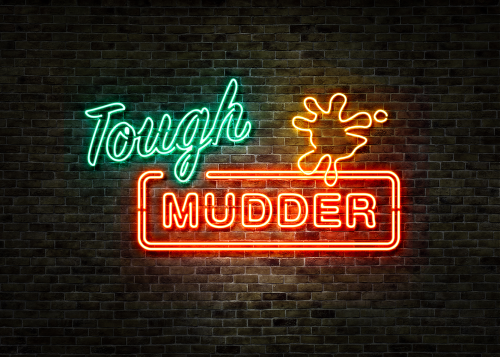 Last Saturday, twenty enthusiastic Lucidians took on the 2017 London South Tough Mudder Half challenge at the Holmbrush Estate in Surrey. 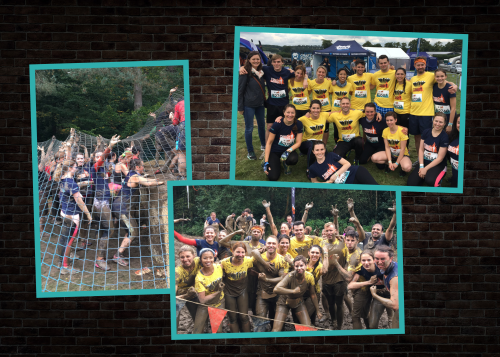 Covering 5 miles and 13 imposing obstacles, the team tested their strength, endurance and teamwork – for charity. 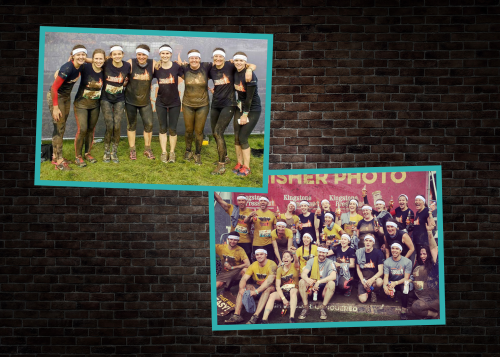 Prior to the event, they raised over £1800 for the charities Genetic Alliance UK and Bloodwise, in addition to supporting Tough Mudder’s official charity partner, Help for Heroes. Lucid’s charity fundraising efforts were initiated by Team Marvel, who were soon joined in their mission by colleagues from across the Lucid Group. The brave participants assembled on the chilly Saturday morning, cheered on by their supporters in the crowd. 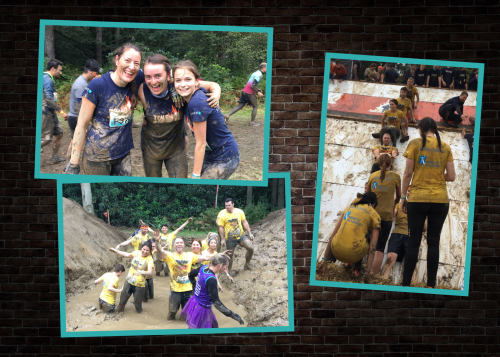 “Faced with exorbitant enthusiasm by some and a little trepidation by others, we all supported each other through the race, and had a great time while we did,” said Ayala Donegan, Customer Experience Manager at Lucid.